Have a beautiful view wherever you ride your bike! 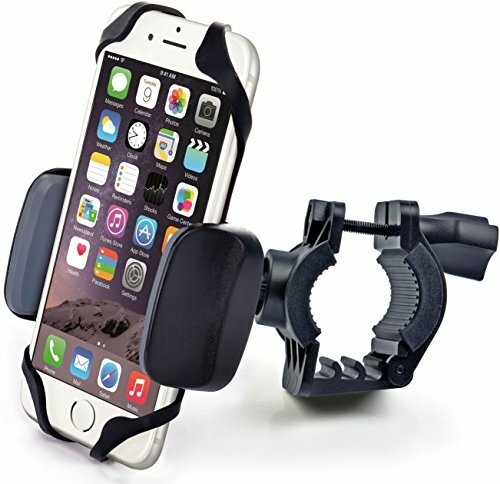 OUT AND OUT UNIVERSAL – we mean it, mount any phone to any bike or motorcycle with tubular handlebars! Holder fits any device up to 3.7″ wide and fits all handlebars from 0.6″ to 1.4″ in diameter. No tools for installation required.